Designs inspired by international travel and the differences between the many cultures, countries, attitudes and customs that exist in our world. 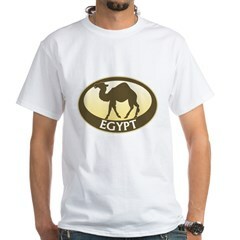 There are travel-related designs for far-away countries, fun festivals and popular tourist attractions. Here you'll find our great collection of Netherlands t-shirts & souvenirs; Ireland tees & gifts; unique Norway t-shirts & apparel; and much more! Gifts for travelers and geography fans. 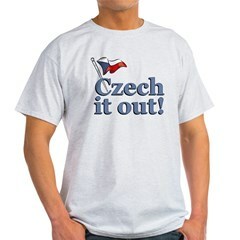 These funny t-shirt and gift ideas proclaim the owner to be of 51% nationality - which isn't really all that common! If you're just over half Norwegian, Indian, Irish or another nationality, these funny national pride gifts are for you! If you're part Irish, you have someone in your background to thank. Show Irish pride and honor your Irish mom, Irish dad, Irish grandfather or Irish grandmother with this fun design. Great Irish pride t-shirts and gifts for anyone with a bit of Irish in their blood. These designs are beautiful and stylish starbursts with the word India boldly printed in front. India is shadowed dramatically underneath. These original India starburst designs feature the names of several Indian cities or states, many of them popular tourist or backpacker destinations. 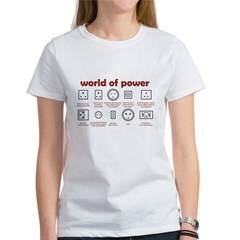 You'll find a collection of fine, unique Indian souvenir t-shirts and gifts here! 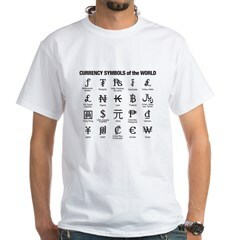 20 different world currency symbols are shown in this unique design. A great, practical (!) 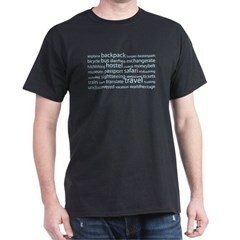 gift for world travelers, financiers or just anyone who loves money (who doesn't?!). Drop some cash on this! 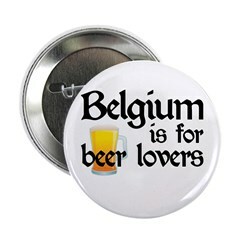 Belgium is for Lovers - Beer Lovers, that is! 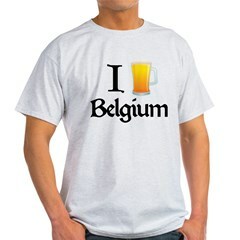 Belgium is known its great variety of delicious beers. From Sour Ale to Trappist brews and cherry-flavored Kriek, Belgium is certainly THE place for beer-lovers. 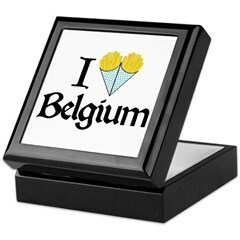 A great design for Belgian beer fans. Have a nice day, France-style. Classic yellow smiley-face with a common phrase - but with a French twist. Jour, of course, means day in French. 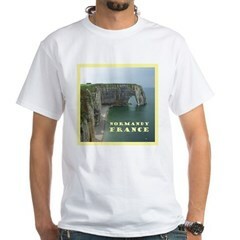 Have a nice jour on your next trip to France! Evenstad family name gifts and unique Evenstad stree sign novelties & apparel. Evenstad, Norway is a small college town on the Glomma River north of Hamar. This is an image of the marker sign as you enter the town. Unique Tunisia gifts and fun Tunisia souvenirs & swag. 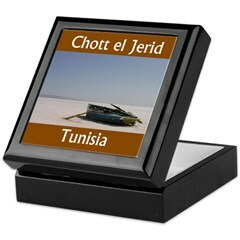 This photograph of the Chott el Jerid in Tunisia was taken in 2004. The remarkable huge salt lake goes on for miles. A great souvenir image of an amazing place in beautiful Tunisia. Each year the people of Ivrea, Italy have one of the world's biggest food fights, with ripe, juicy oranges. If you've been at this citrus extravaganza and survived, this souvenir design is for you.